aboard our fleet of luxury motorcoaches. 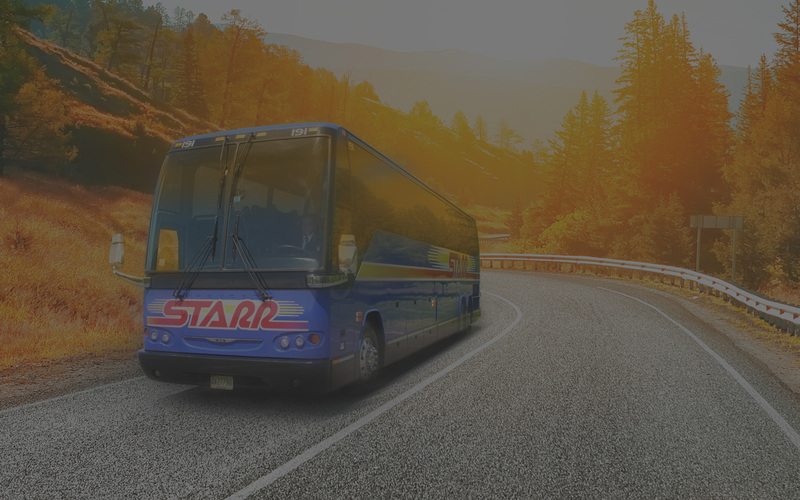 With the highest safety rating possible from the Department of Transportation, Starr prides itself on unparalleled quality of service for all your bus transportation needs. At Starr, Safety is our “way of life” – we live it every day so you can travel with peace of mind and comfort. Starr takes pride in offering state-of-the-art motorcoaches maintained to the highest standard for comfort, safety, and reliability. Travel in style on a bus equipped with a full entertainment system including DVD players and video monitors, luxurious reclining seats, and an onboard lavatory. As a family owned business since 1947, Starr was founded with the goal of providing only the best experience and value to every customer. 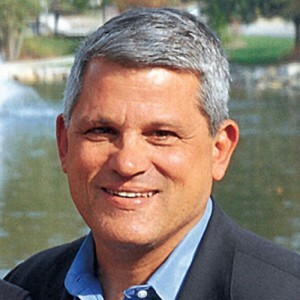 Starr’s team of travel experts will work around the clock to make sure your trip is perfect. Sit back, relax, and enjoy your trip with confidence. People choose Starr again and again because of our dependability and reliability. When you book with Starr, you can relax and leave all the details to our team of travel experts. We are here to help you arrive at your destination with the highest standard of safety, service and comfort. Working with Starr has been a truly rewarding experience. Great equipment, an accommodating staff, and competitive rates put Starr at the top of our list! We really enjoy working with the whole team at Starr. From management to sales, dispatch, and drivers, their team offers the great service we expect! 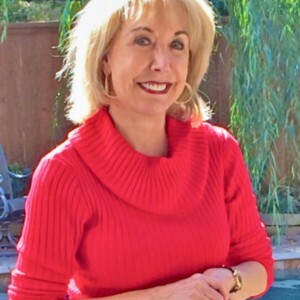 Starr takes such good care of our groups that we don’t hesitate to recommend them to anyone! They are on top of everything and flexible with the changes we make. They are truly “STARS”! Get started with all that Starr has to offer! Looking for a rewarding career? 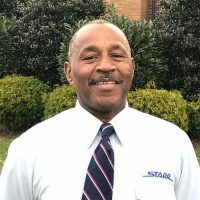 Consider driving for Starr!